Whalers Cove homes are located in the West Huntington Beach area of Huntington Beach, California. The Whalers Cove community is centrally located in the middle of Huntington Beach near the Seabridge gated community. The homes in this neighborhood were built in the late 1970's and feature two to three bedroom homes that range in size from 1,065 to 1,889 square feet of living space. Homes in this community can feature attached garages, large front and back yards, vaulted ceilings and private pools. 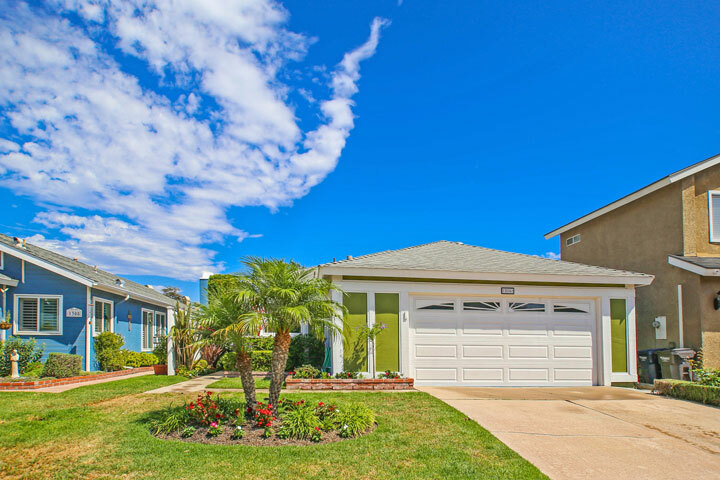 Below are the current Whalers Cove homes for sale and for lease in Huntington Beach. Please contact us at 888-990-7111 with questions regarding this community and any of the properties listed for sale here.